This week we caught up with Dion Lovrecich, who along with his sister Andrea, are the owners of business oktoberfestcostumes.com.au. The business is currently listed on Flippa. Here is the full conversation below. Tell us a little bit about the background of oktoberfest.com.au? I understand your sister is involved in the business in some way? Yes she is and we can’t believe how this has taken off! Within three months it’s doing $60,000 in revenue and has already made $14,000 in profit. This is my sister Andrea’s business and I’m helping her sell it. She’s had ten years experience in costumes but always in a bricks and water capacity. I told her she had to take it into an online capacity and I was open to helping her since I have worked in digital marketing for years. Within just a couple of months, it absolutely took off and we are still getting sales even though October has finished now. That’s probably a big question and tell us more about your customer base? What do you sell on oktoberfest costumes.com.au? We sell a traditional German costume with the ladies wearing a dirndl and gents a lederhosen. These costumes are actually used all year round which many people don’t realise. In truth, this a highly seasonal business and we did more than 800 transactions over the last two and a half months. The thing is, customers still come through, but if I’m being honest it is a seasonal business. It has achieved huge growth and the potential is there for someone to build the business with other types of costumes or for a buyer to attach the business to something else. There are customers coming through thick and fast from the October period, in celebration of Oktoberfest of course. As you have said, the opportunity for the new owner is to obviously take it on in its current form but is it also to grow this into a generalist costume business? Yeah, it could be a generalist costume business or it could be a closer niche to German costumes or you could pick another niche entirely to get into. There is a lot of organic traffic coming through and we have used social very successfully, along with some paid advertising too. The combination of the two was such a beautiful start. Andrea and I are keen to sell it but she is torn because she wants to keep the business given the phenomenal results we have seen in the first few months. At the end of the day, we’ve decided ‘let’s do this, it’ll be good for you (Andrea)’ and hopefully, we can find the right kind of buyer. Andrea wants to pass the business onto the right buyer. 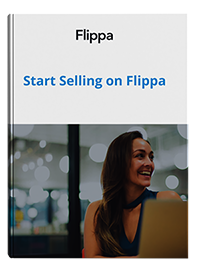 Fantastic, when we talk about buyers, we here at Flippa often educate buyers and tell them to make sure that they know how the business is acquiring customers. So from the perspective of Oktoberfestcostumes.com.au, how has it been so successful early on? What are your marketing methods? You can’t be that successful without paying for traffic. If you see a website that says they don’t pay for traffic and claim to have thousands of viewers, ask them a few questions. 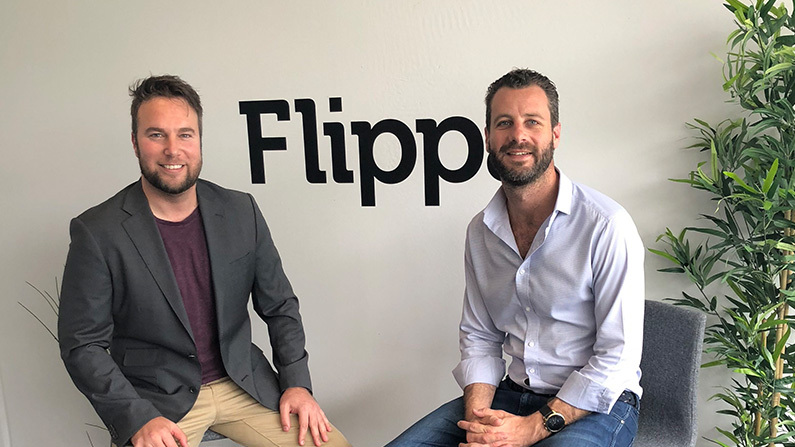 In fact, ask the guys at Flippa, they’ll help you out with that. So you guys are buying keywords around the Oktoberfest period and around no doubt the specific product units so lederhosen and dirndl. You mention social, so how has social been beneficial? What platforms have been working for you? It has been Incredible and the cost per click has been so low. There can be a lot of industry terminology that people throw around. But, at the end of the day, the cost per acquisition/cost per sale was exceptionally low. People liked the adverts, and they were being shared a lot on Facebook and Instagram and that’s how we built the business so quickly. Andrea and Dion’s business is now on Flippa and its Oktoberfestcostumes.com.au. This successful start-up is six months old and has already made $60,000 in revenue. Make sure you check this profitable listing out.